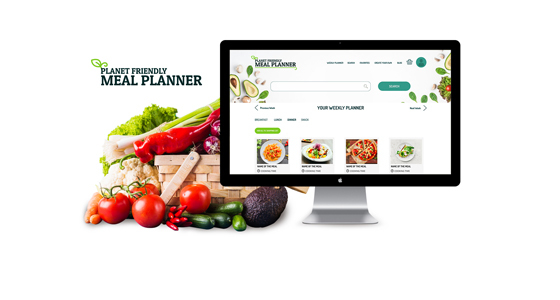 I started my career in graphic and product design. 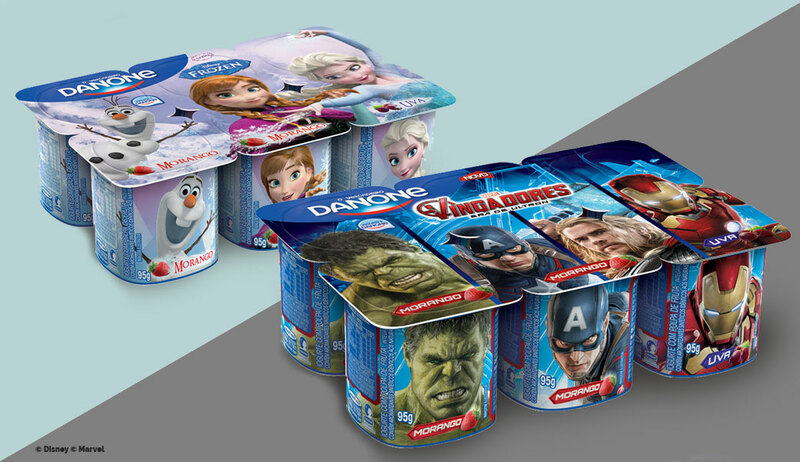 For more than 8 years I worked in the licensing business and developing products for global brands as Fox, Coca-Cola, Paul Frank and Disney. In my position at Disney, I worked in the Food, Health & Beauty Category as for Toys & Stationery. 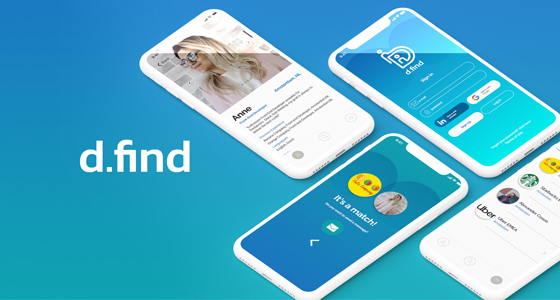 I was responsible for guiding licensees (partners) in brand style guides usage, approving their products and also developing inspiring products. Also, I created product roadmaps and analysed data of consumer behaviour to increase opportunities from the gaps between the company’s franchises. 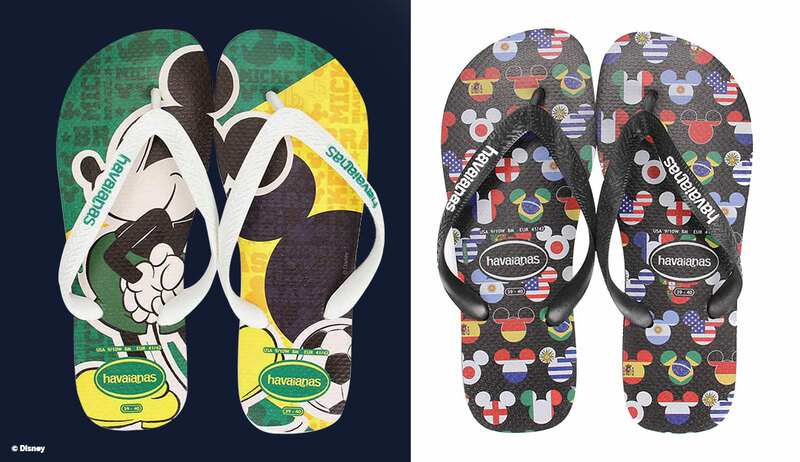 This big sandals company has a really close partnership with Disney in Brazil. For the World Cup that was going to be played in Brazil in 2014, there was a task force with the designers to develop artworks that could be used in products for the World Cup - Brazil theme. As you can imagine, Brazilians go crazy for the World Cup. I was responsible for creating a retro style guide for Mickey and Friends and, from the style guide, two Havaianas were made. For this project, I want to thank Paulo Triptelli, the designer responsible for Havaianas back them, that helped me presenting the concepts with my artworks. 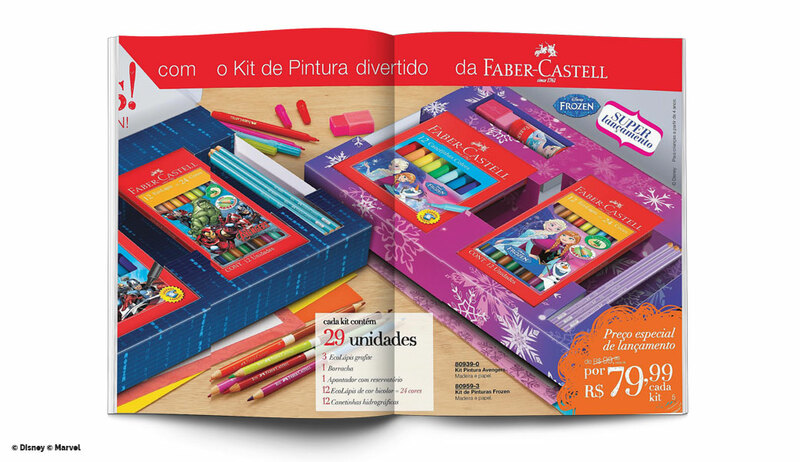 Back to school has a huge period for sales in Brazil. 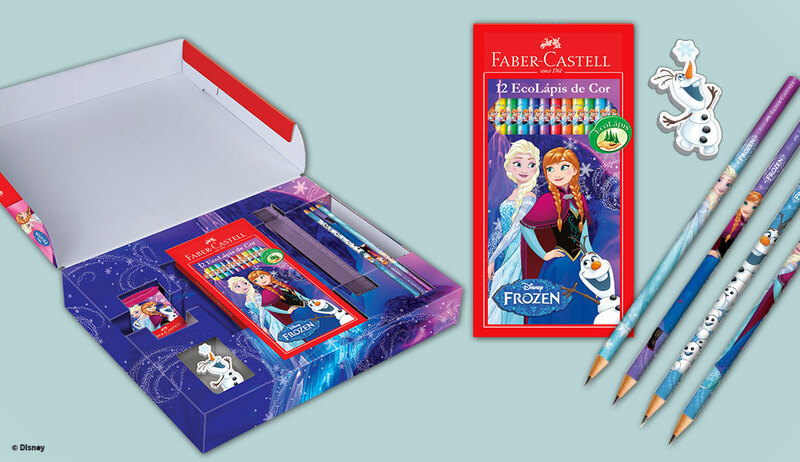 As the partnership with AVON with Disney is strong, was proposed the do a partnership with Faber-Castell and create exclusive stationery kits. Working in this process had a lot of challenges, such as the time frame for production and combine 3 strict brandings into one product. But we successfully overcame the obstacles and the product was a huge success, being a sold out product. 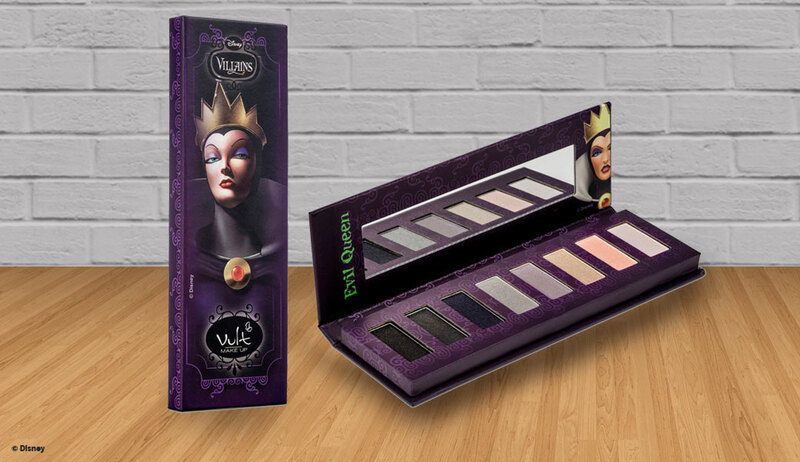 Vult is one of the biggest cosmetics companies in Brazil and I pitched them with a limited edition for the Disney Villains Makeup. As they loved the idea, they executed exactly as proposed. 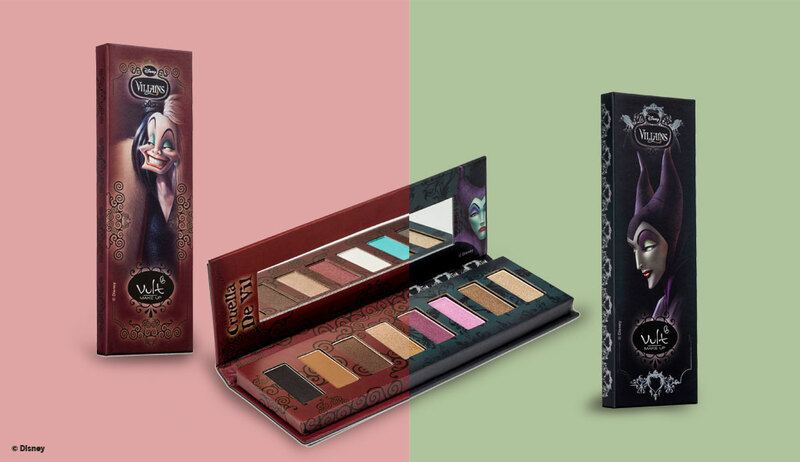 The collection was a huge success and sold out all over Brazil.